SJCH has 141 beds distributed on wards. 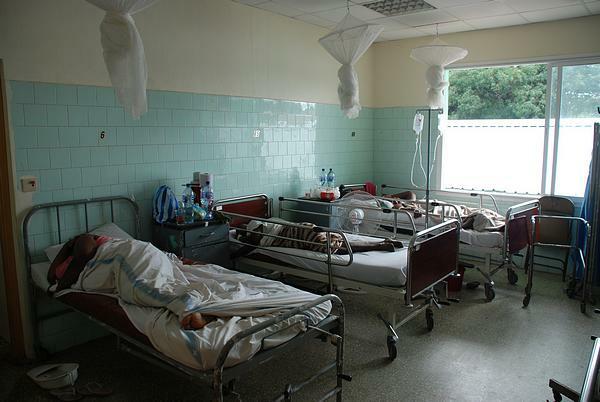 All beds in the hospital have mosquitoe nets. Shared toilets and bathrooms. Fans. Private toilet and bathroom. Air contitioning and fans. TV and refrigerator. 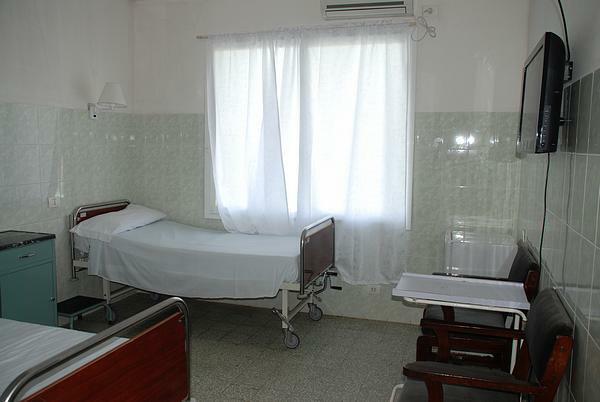 Private Ward: 8 rooms, each with 2 beds, one for the client and another for a relative or companion. Shared toilet and bathroom. Air contitioning and fans. 8 rooms with 2 beds each, both for clients. 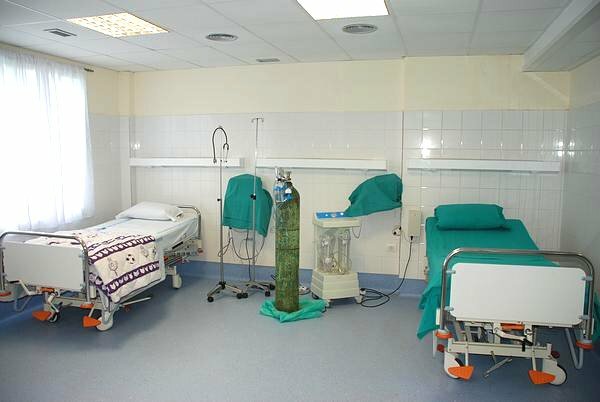 3 beds with monitorization and oxygen. 24 h. nursing.